Many people believe that choosing a forensic accountant is a simple process. This line of thinking couldn’t be further from the truth. Forensic accountants can specialize in a variety of industries, therefore, finding the right person will take some research. This is particularly true if you need your accountant to testify in court. Here are five things you should look for in a forensic expert. Your accountant of choice must have the appropriate skill-set for your particular case. For example, let’s say you need your expert to prepare a financial statement for a criminal trial. Ideally, you would hire someone who has undertaken similar cases before. What you wouldn’t do is get an accountant who is not familiar with this aspect of the law. Keep in mind that there are numerous areas where you may require forensic assistance. In some cases, you may need an expert with very specific industry experience, such as valuing a construction company or a commercial feedlot. 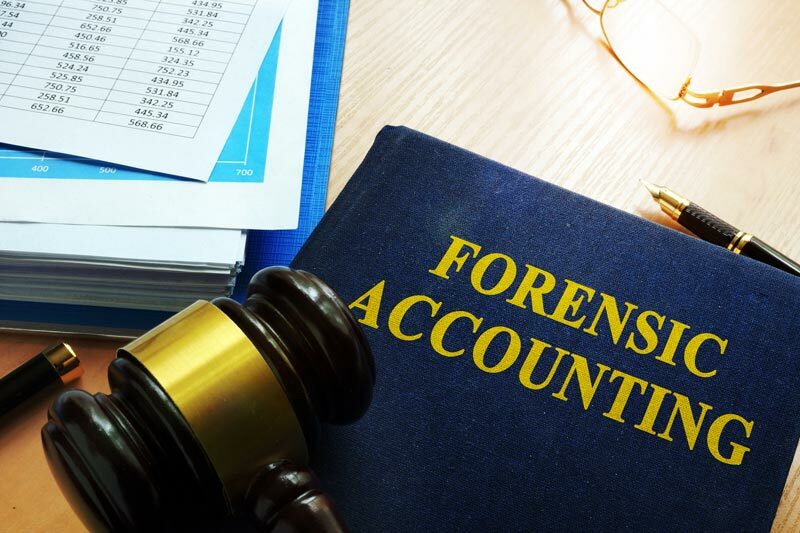 In order to be a valuable expert witness, a forensic accountant needs to have the right credentials. An opinion of a practitioner in the subject area will hold more weight than the one given by a witness with no experience in the field being litigated. Training and qualifications also play a part in determining the expert’s credibility. Most forensic accountants are members of the relevant professional bodies. Generally speaking, an accomplished accountant should be competent at giving oral evidence in court. It helps if they already have experience in the witness box. However, some forensic accountants are not accustomed to giving evidence. For example, they might work on criminal cases where forensic findings usually get argued out of court. Keep an open mind when it comes to these circumstances. When choosing a forensic accountant, you should consider his or her personal characteristics. Simply put, only hire someone you feel you and your attorney can work closely with. In an ideal scenario, your accountant should be tactful, communicative, and approachable. This is particularly important if you’re hiring an expert to help you with your own problem or dispute. When you’re airing your personal issues, it helps to have an understanding ally on your side. Finally, there’s the matter of price. As you might imagine, not all forensic experts cost the same. For instance, hiring an accountant from a large practice may cost more than a smaller firm. Keep in mind that forensic accounting is an area where you’ll usually get what you pay for. That’s why deciding solely on price is not a good idea. An experienced firm, regardless of the size, will be accompanied by the right quality assurances that you’ll receive the attention you need for your case. Looking for a forensic accountant who emphasizes in litigation support? We’d be glad to provide consultation or schedule an appointment. You can contact us right here and we’ll get back to you as soon as possible.